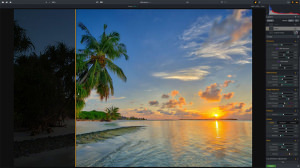 Take a sneak peak at the new features of Aurora HDR 2017, arriving in September. 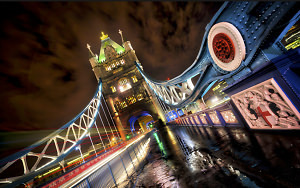 Aurora HDR Pro Version 1.2.2 from Macphun will be available from today. 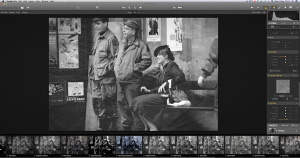 A new Mac app that's free to download gives photographers access to 30 free photo filters. The Tonality update adds free preset packs created by world famous photographers and more to the app. 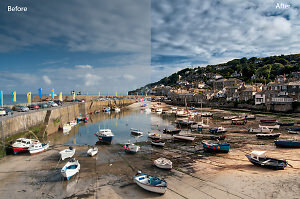 Aurora HDR Version 1.2.1 bringing several updates and improvements now available. 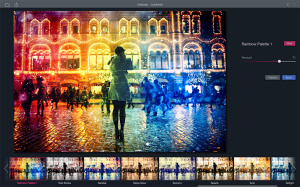 Macphun have announced a Major update to Aurora HDR Pro bringing Photos for Mac extension support. 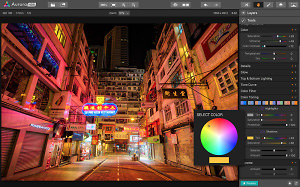 After updating the Pro version of Aurora HDR, Macphun has today announced it has updated the basic version of the HDR editing Mac app. 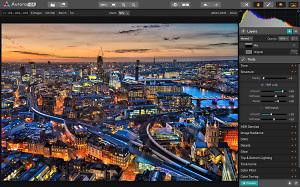 New Aurora HDR Pro update introduces Realistic HDR presets, improved ghost reduction and enhanced plug-in support for Adobe Lightroom & Apple Aperture. 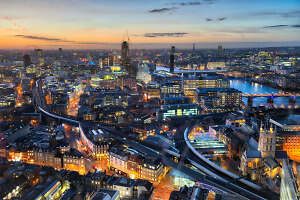 Macphun has teamed up with a world-renowned HDR photographer to co-develop a new piece of HDR photo software and from today, photographers can trial the software for free. 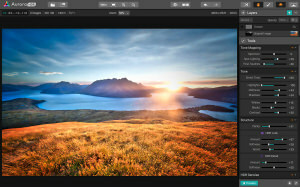 Macphun has teamed up with a world-renowned HDR photographer to co-develop a new piece of HDR photo editing software called Aurora HDR. 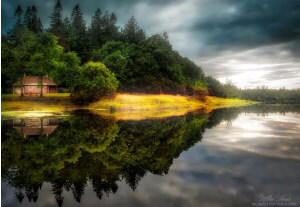 Macphun have launched Creative Kit, featuring Pro versions of their 6 most popular apps. 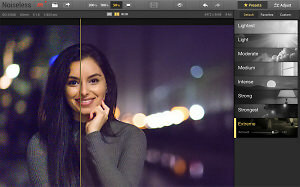 Macphun has released an update for its noiseless app, adding powerful batch processing abilities.